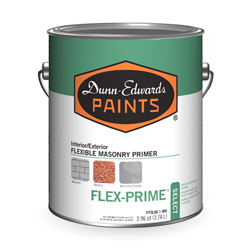 FLEX-PRIME® Select is an interior and exterior latex masonry primer that provides very good resistance to alkali and efflorescence. 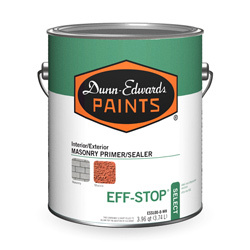 It is designed to bridge hairline cracks in masonry surfaces, resulting in a seal that is flexible and tolerant of movement in the substrate. 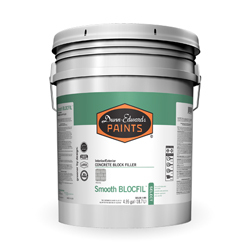 FLEX-PRIME® Select can be used on properly cured tilt-up concrete, poured-in-place concrete, stucco and block. Hey! 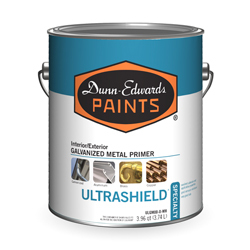 I'm sending you a product from Dunn-Edwards that I think you'll want to see!